Specially formulated for coarse, dry hair, Joico Moisture Recovery Treatment Balm 250ml provides intense hydration in just 5 minutes, helping to repair stressed hair. Enriched with murumuru, olive and shea butters, it increases strength and reduces breakages by up to 80%. 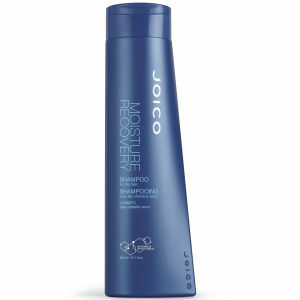 A wonderful multi-tasker, the intensive formula effectively rehydrates your locks, as well as helping to reduce frizz. Your hair will be left much more manageable, with increased fluidity, shine and movement.